Call of Duty: Black Ops 4 DLC Details | Nerd Much? Now just nearly 3 weeks away from the launch of Call of Duty: Black Ops 4, Activision is gearing up for what’s to come after the title’s debut. 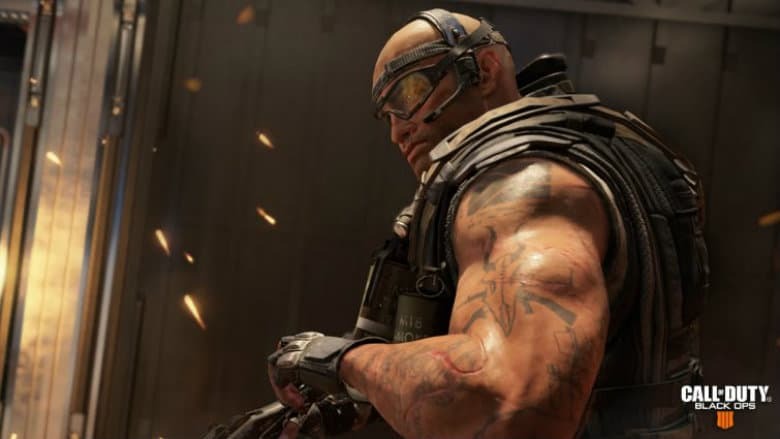 Today the publisher has provided details on their plans for post-launch Black Ops 4 DLC. As usual, Sony touts that “PS4 players will get to play new Black Ops 4 content first on PS4.” And while there will likely be premium content announced at a later date, Activision today detailed what free Black Ops 4 DLC would be headed our way. Multiplayer veterans should be excited to see the return of Nuketown roughly a month from the game’s launch. And a new Specialist will be introduced shortly after that. It looks as though Treyarch is planning to mimic Epic Games’ Fortnite by providing regular map updates. And the developer promises that the game “will continue to evolve” by including new expansions and modes. Treyarch is also promising regular Events will be incorporated. Running for a limited time, these Events can be of both the seasonal and weekly varieties. With Call of Duty: Black Ops 4 launching on October 12th, Treyarch is no doubt working hard to get the finishing touches applied and getting their highly anticipated Blackout mode up to speed. Following that, they’ll focus on Black Ops 4 DLC, both above and unannounced, to keep Call of Duty’s hooks in you all year long.